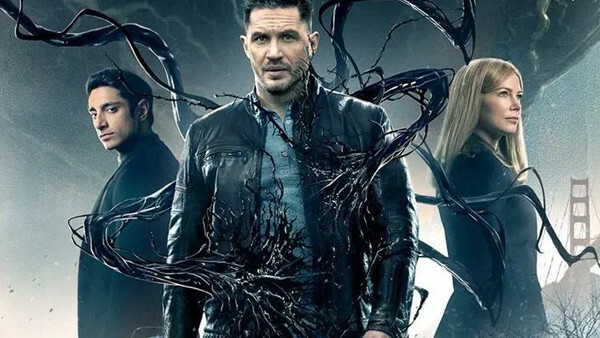 Tom Hardy's Venom is out now in cinemas worldwide, and while it doesn't boast the budget or scale of, say, Avengers: Infinity War, it's still an attempt to craft a sprawling superhero mini-epic with a cast of ludicrous talents playing punchy, memorable characters. It's fair to say that Venom doesn't really succeed at that objective terribly well, with characters ranging from hilariously bad to, well, the fitfully entertaining star attraction itself. 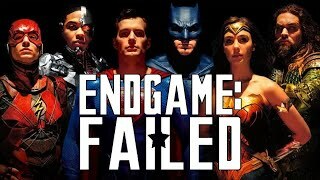 While the smaller roster of primary characters at least ensures the movie doesn't feel overstuffed or bloated - a common problem with modern superhero movies - too many of the human beings in this film feel like thin sketches, whether adapted from the comics or original creations for the movie.